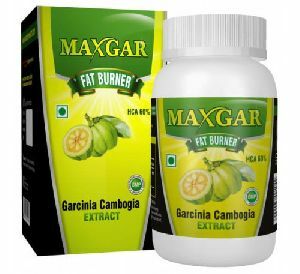 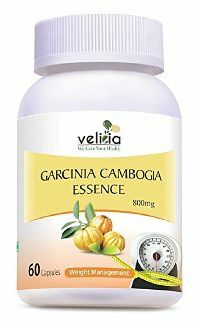 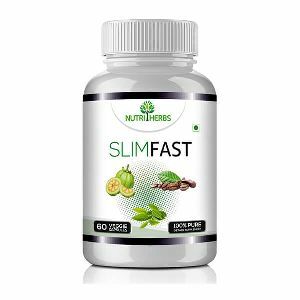 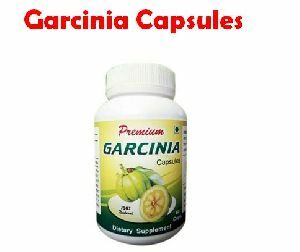 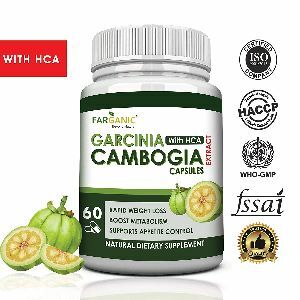 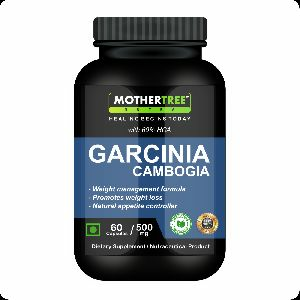 Features : Effective for both male and female weight management, Natural appetite suppressant which regulates food craving and controls appetite Etc. 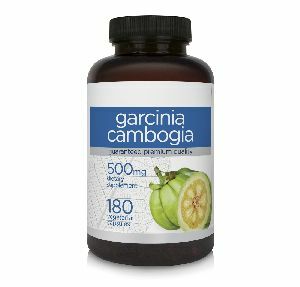 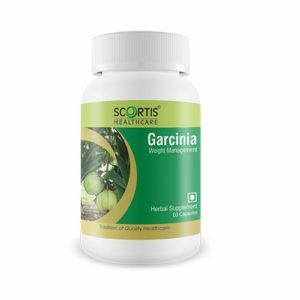 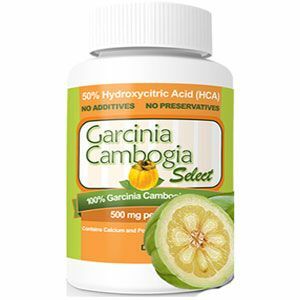 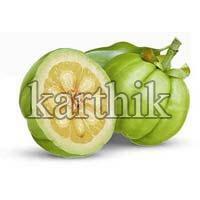 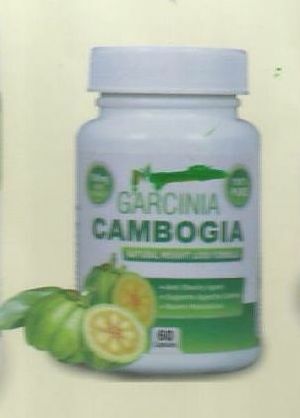 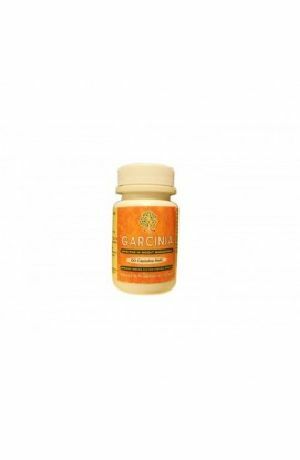 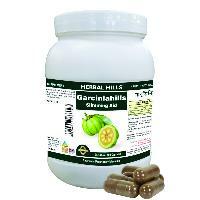 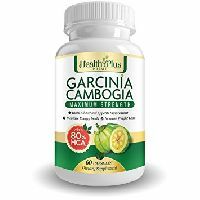 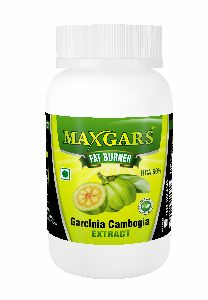 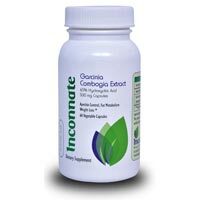 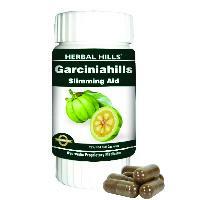 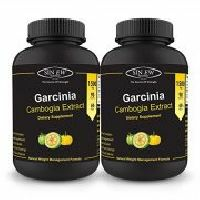 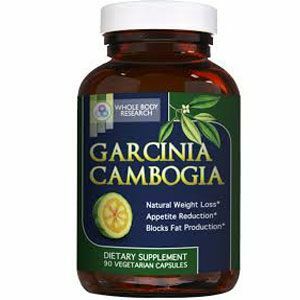 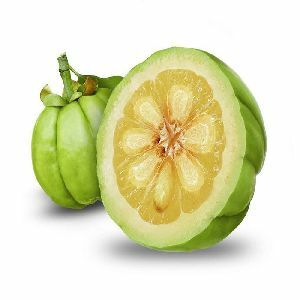 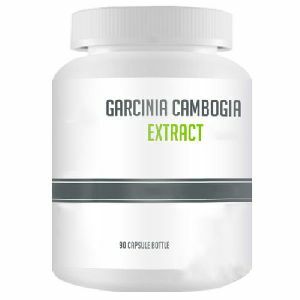 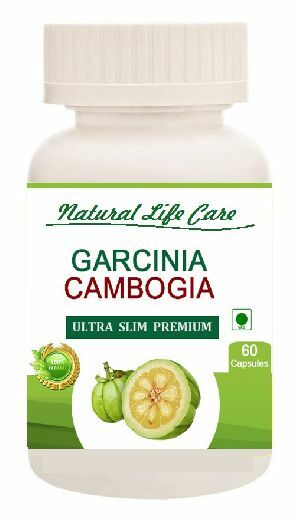 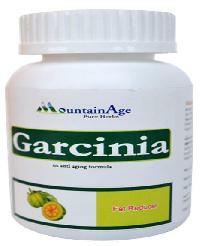 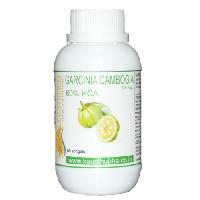 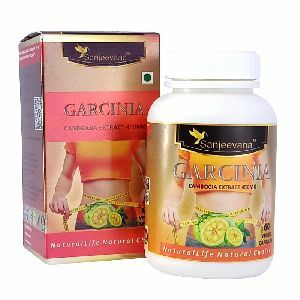 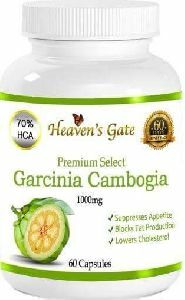 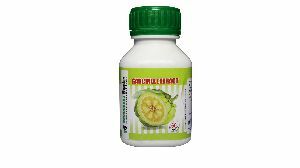 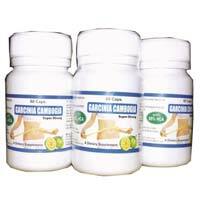 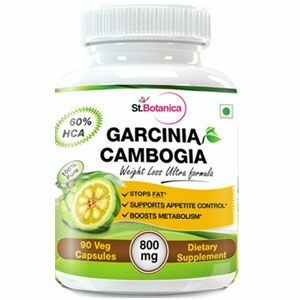 We offer garcinia cambogia capsule. 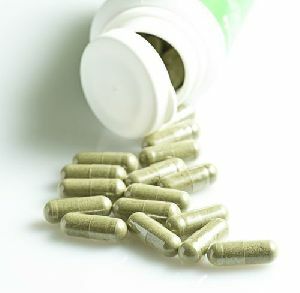 Each vegetable capsule contain 500mg of 60% hca. 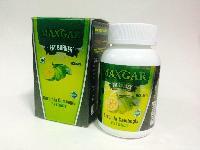 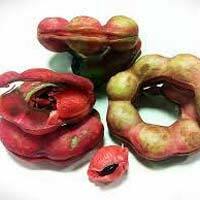 Each hdpe bottle consist of 60 such vegetable capsule. 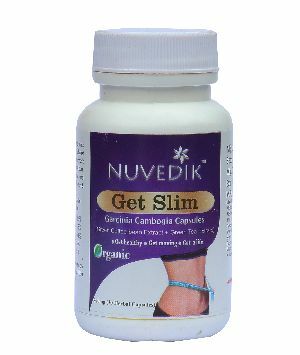 Composition : Each capsule contains 850mg Triphala Extract.